We transform your photos into glass photo gifts and keepsakes that capture life’s special memories. Available in a variety of shapes & sizes for your home. a picture is worth a thousand words…..what will yours say this Valentine’s Day? 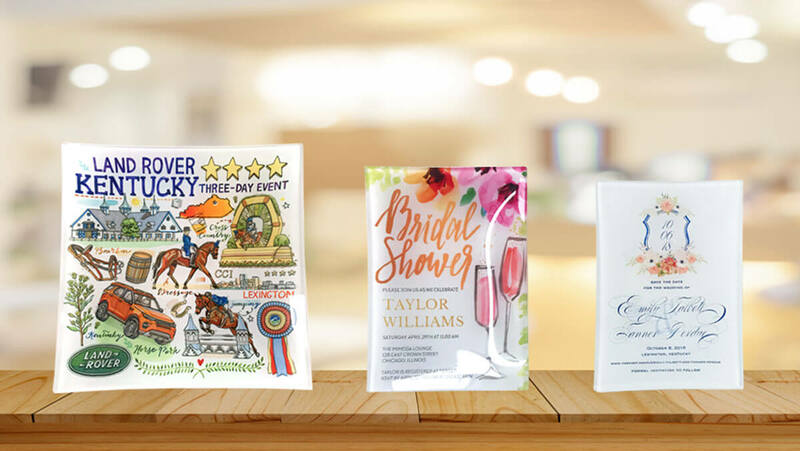 Browse below to discover that no matter the event, a memory printed on a Glass Photo Gift is sure to make the best impression. 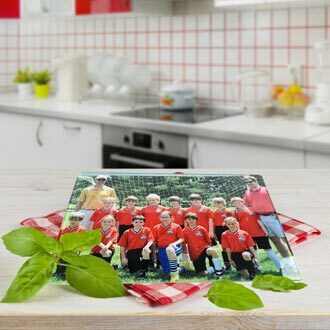 Your image on a food and dishwasher safe glass cutting board. Perfect for group and family photos. 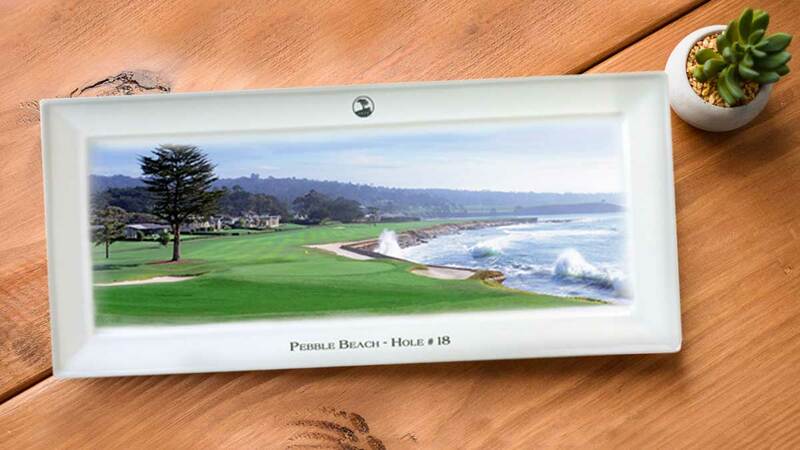 Perfect for any party or event, these elegant serving trays can be printed with one large image or a collage of favorites. Flat prints work best with portraits and come with a post so they stand on their own. 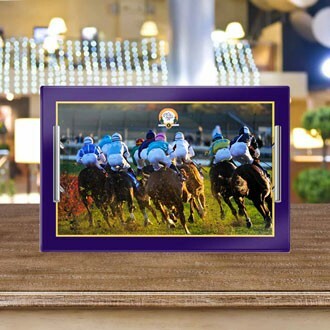 Your Treasured Memories on Luminous Glass!